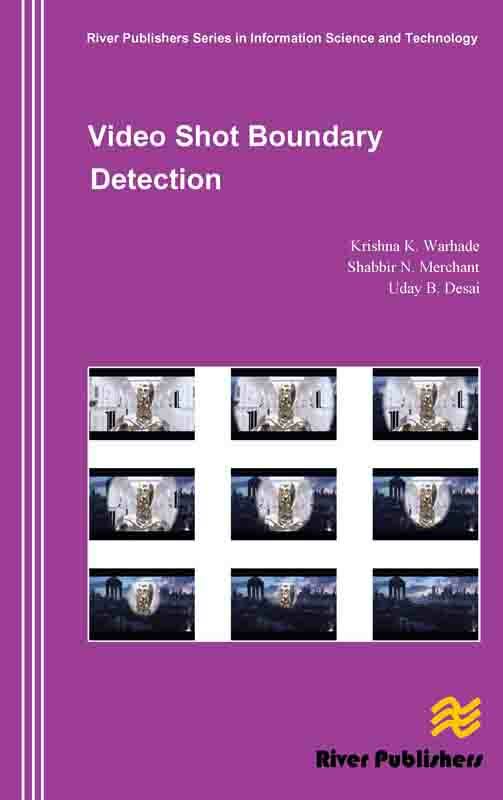 This book specifically addresses video shot boundary detection, which provides base for all video abstraction and high-level video segmentation approaches. Moreover, the other research areas which can benefit considerably from successful automation of shot boundary detection processes are distance learning, telemedicine, interactive television, digital libraries, multimedia news, video restoration and geographical information system. Despite all the research activity in shot boundary detection, there are some issues which have not been adequately addressed and need to be resolved. We discuss these major challenges in shot boundary detection and propose algorithms that can be adopted to find shot boundaries effectively. 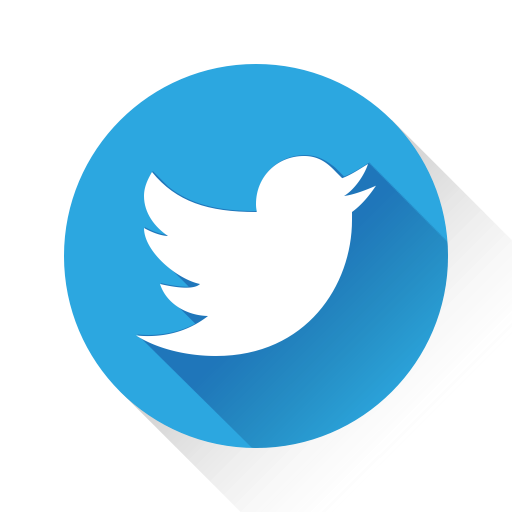 The monograph is intended to target a wide audience, both in academia and industrial research. It can also be used as research material for advanced courses in senior undergraduate and graduate programs. 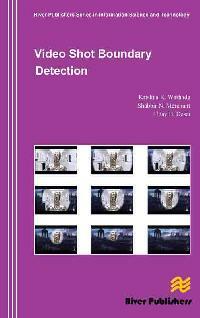 In this monograph we explore various major issues related to shot boundary detection which will be of tremendous importance in developing future search engines, multimedia and communication technologies. Besides covering effective algorithms, the monograph also provides a detail literature survey and describes major metrics used for shot boundary detection, thereby making it self contained.